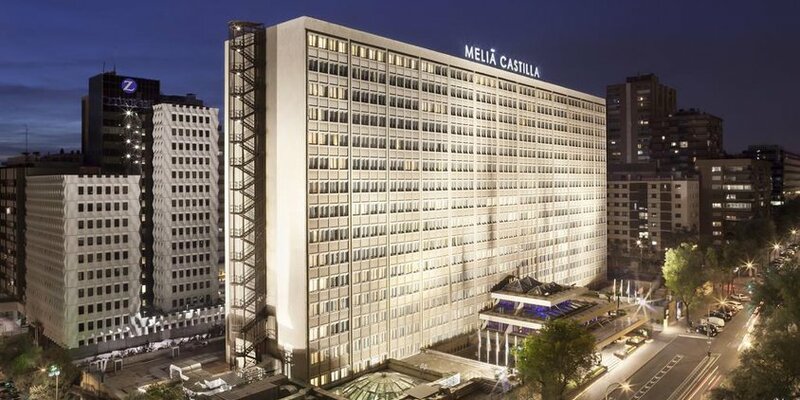 The Meliá Castilla is the conference venue and the main accommodation hotel of the CED-IADR/NOF Oral Health Research Congress (September 19-21, 2019) and has an excellent location & connection to the airport, train stations, exhibition centres, museums and tourist attractions. 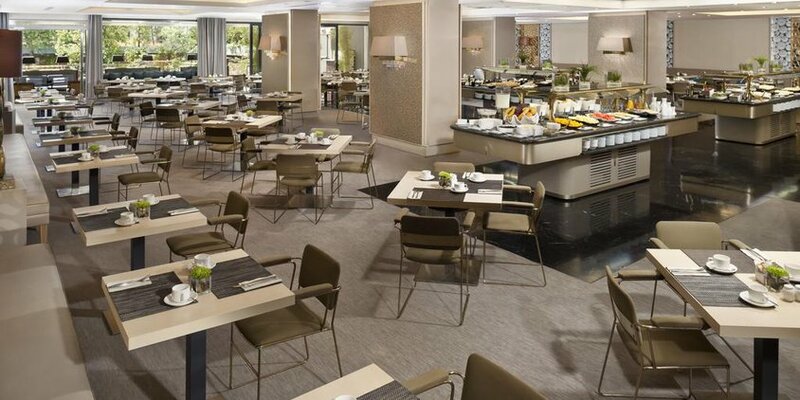 The Meliá Castilla (4* hotel) is considered one of the most emblematic hotels in Madrid, with an appealing blend of perfectly balanced classic and contemporary styles. 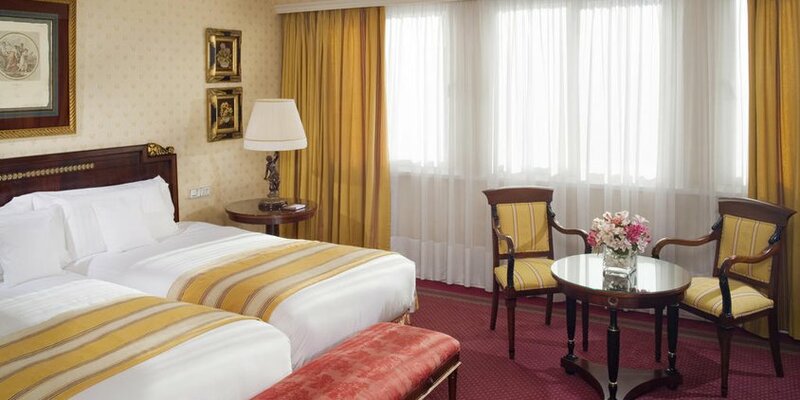 All rates quoted are per room per night including breakfast and VAT. 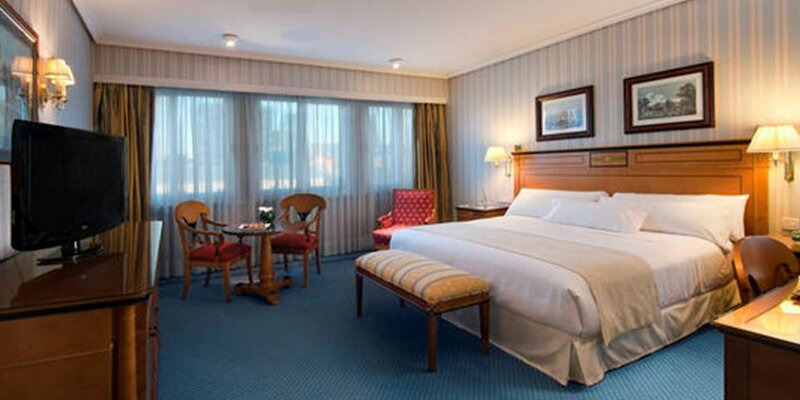 Should VAT change before the beginning of the Congress, the CED-IADR/NOF Organization Secretariat will automatically change the price of your hotel room and inform you in writing about the new rate. For group reservations please contact the cediadrnof2019@figurint.com or telephone number +90 212 381 46 00. Our professional staff will assist you to find a suitable hotel for your stay and handle your reservation. 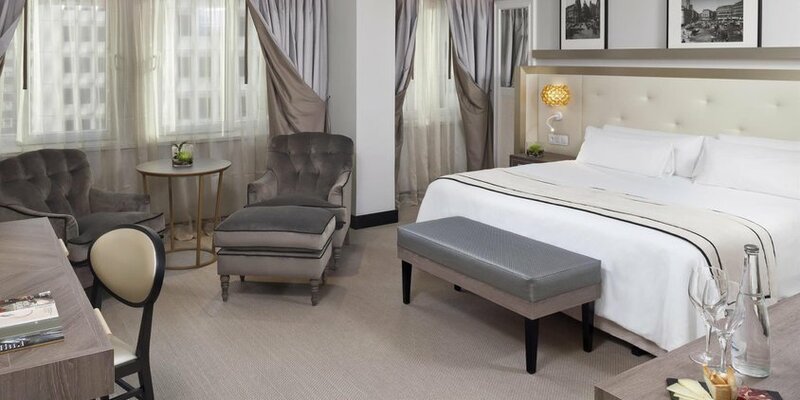 To make a hotel reservation, it is necessary to visit the Online Accommodation System. Please inform Figur International about any amendments or cancellations in writing by e-mail cediadrnof2019@figurint.com. Telephone amendments will not be accepted. Date of delivery of your written cancellation to the Figur International will be considered as the date of cancellation. Please do not contact the hotel directly for any reservation changes or cancellations. The appropriate refunds will be made after the summit. 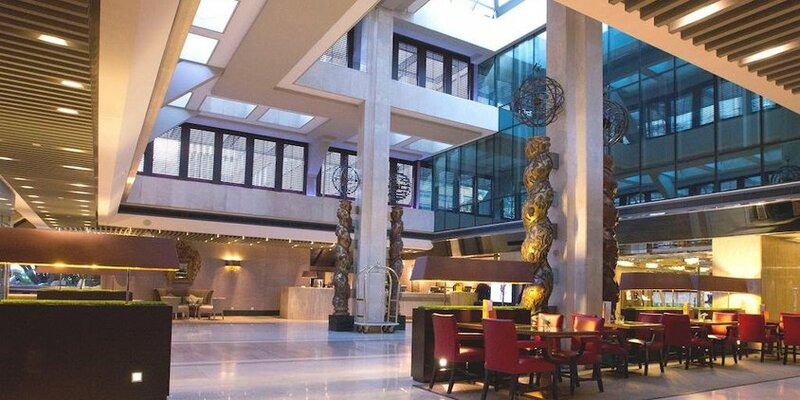 Figur International reserves the right to charge a handling fee of 30 EUR at any name change of a hotel reservation. For payments through the Online Payment System only MasterCard/Eurocard and Visa credit cards are accepted. These payments will be charged in EUR. American Express credit cards are not accepted. Please note that payments by bank transfer will only be accepted by August 31, 2019. After this date only payments by credit cards will be accepted.